It takes only a few minutes to grab a guaranteed parking spot near PDX. Select your parking arrival and return dates to begin your search. We'll display a list of PDX parking lots. Choose your parking lot from the list. All lots are close to the airport and include transportation to and from the airport. You choose the parking lot that best meets your travel needs. 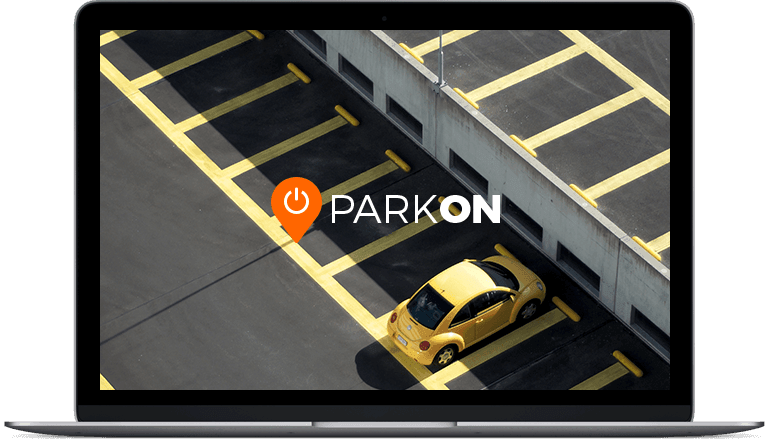 Provide contact and payment info and complete airport parking reservation. Print reservation receipt, present it to the parking lot. Reservation receipt will also be emailed to you. For short-term parking (90 minutes or less), we recommend any of the structures close to terminals. These parking lots charge about $3 for the first hour and some for each additional 30 minutes, meaning they're perfect for quick stop - offs . However, due to traffic, we recommend you arrive well in advance of your arranged pickup or drop off time. For long-term PDX parking, expect to pay from $7.99 per day for basic, outdoor parking. Indoor or valet parking is several dollars per day more expensive. Many lots are only a 10-15 minute shuttle ride away from the airport, which run every 10-20 minutes, depending on traffic and most shuttles operate 24/7. They're guaranteed for PDX Parking!